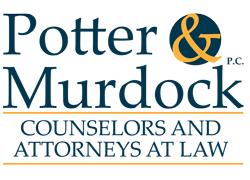 Home - Potter & Murdock, P.C. 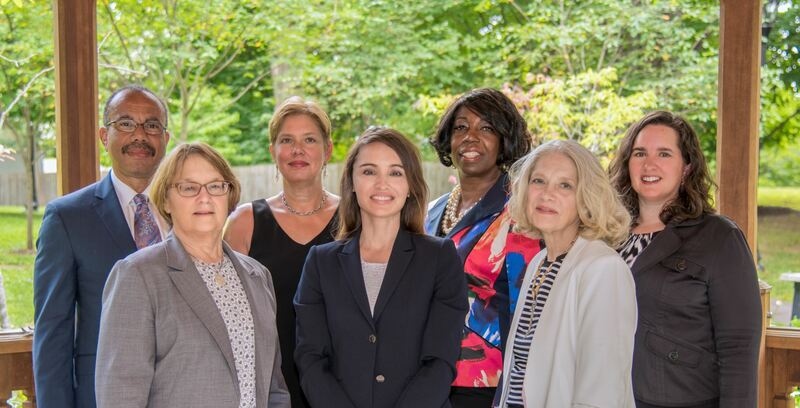 We are a women and minority owned law firm with large law firm experience and small law firm values, sensibilities, and efficiencies. Our service is hands on and personal. We listen to you. 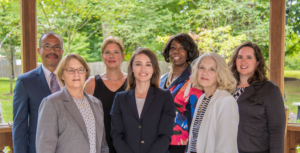 Then we work with you to navigate challenges involving labor and employment, litigation, government contracts, health care regulatory, and corporate law. We do it tenaciously no matter how big and well heeled the opposition. Our solutions are straightforward and smart, innovative when necessary, and appropriate to the task or the challenge. Many of our clients have been with us for years and we have been there as they have grown from small to large enterprises. Our greatest source of business is the referrals from satisfied clients and we are proud of the value existing clients place on our relationship with them. We are here, ready to listen, advise and take action to guide you and help you grow and protect your business.